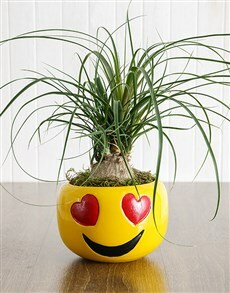 Green is the colour of the natural world around us, and we seriously dig spreading a little green love. 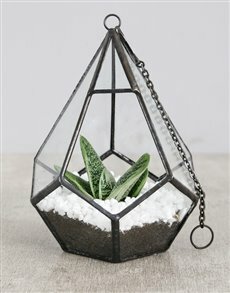 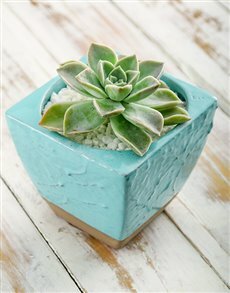 It provides a little bit of calm in any environment. 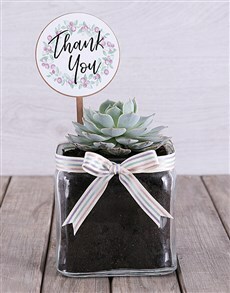 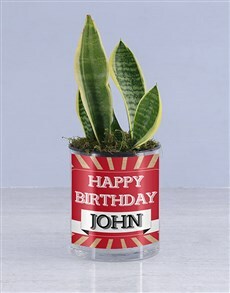 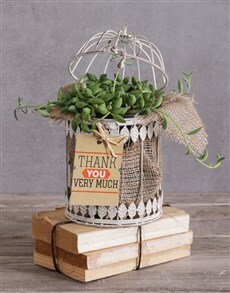 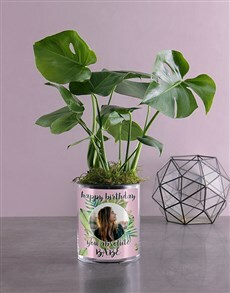 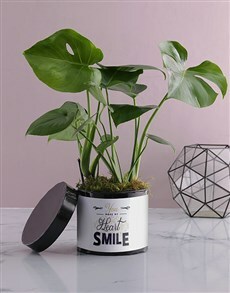 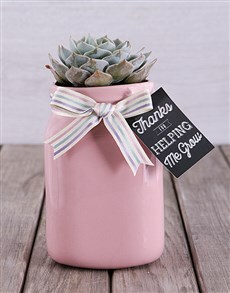 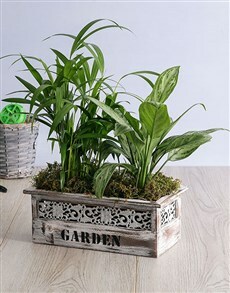 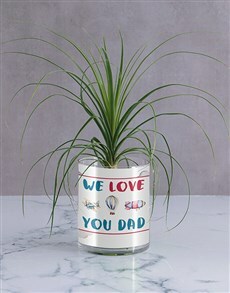 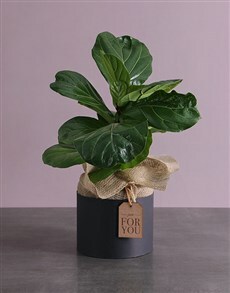 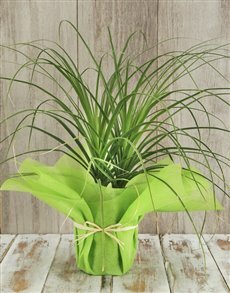 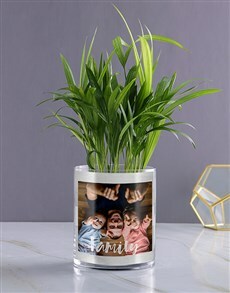 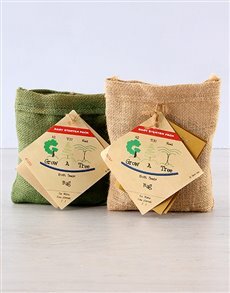 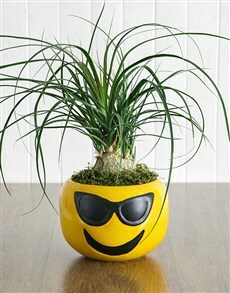 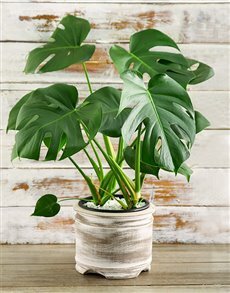 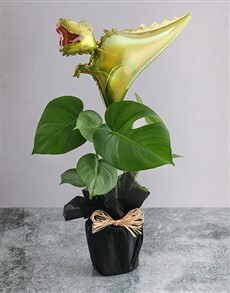 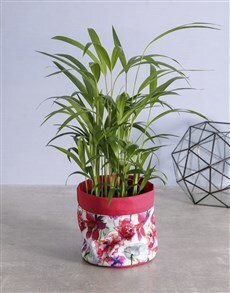 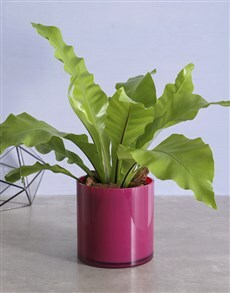 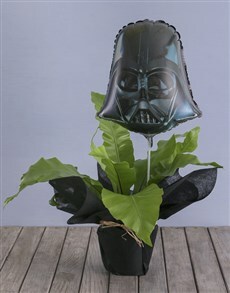 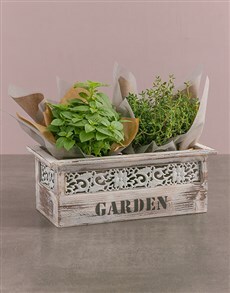 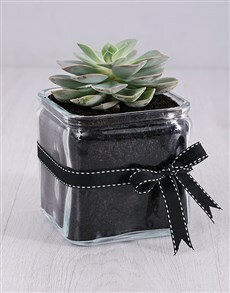 Buy a green plant to give for all occasions and brighten their day with a little living decoration! 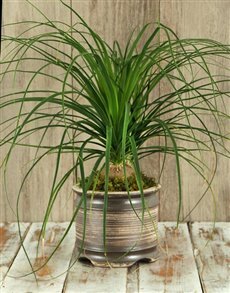 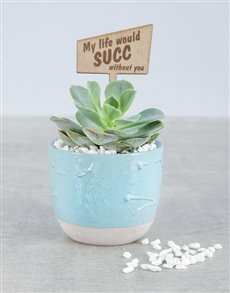 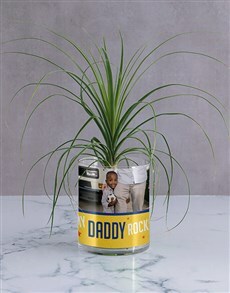 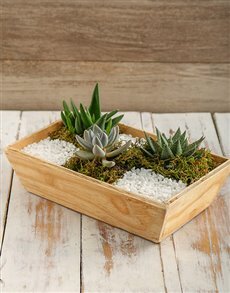 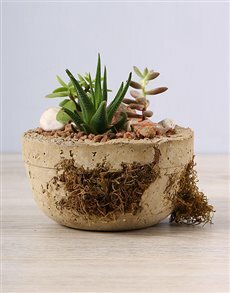 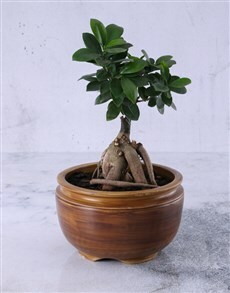 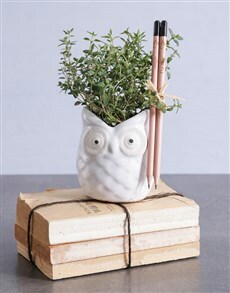 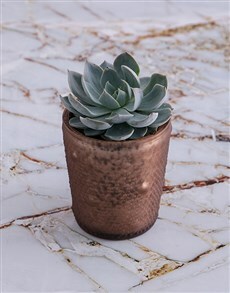 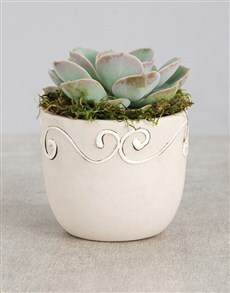 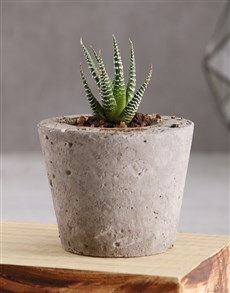 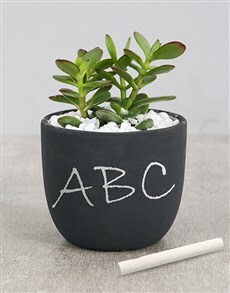 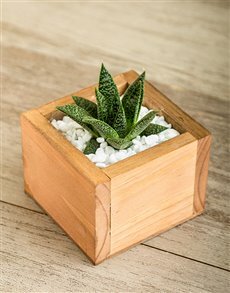 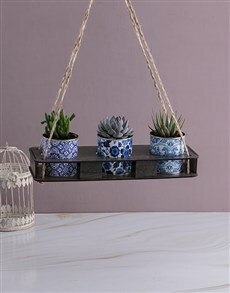 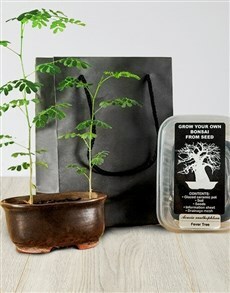 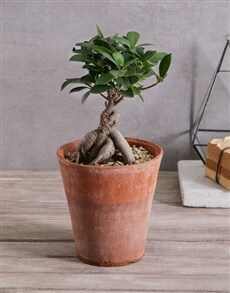 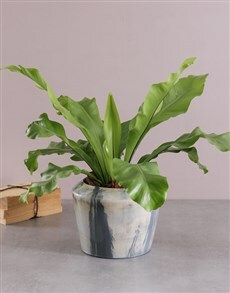 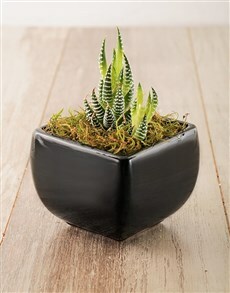 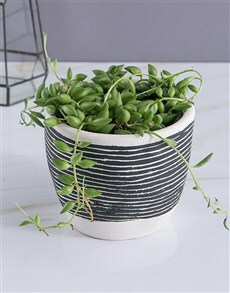 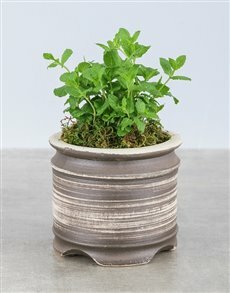 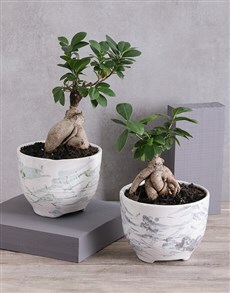 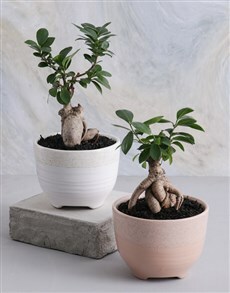 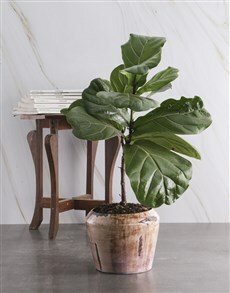 Choose from quirky ceramic pot plants, bonsai trees, elegant vases and intricate design pot plants. 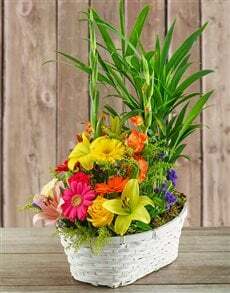 Order today from NetFlorist and expect sameday delivery nationwide. 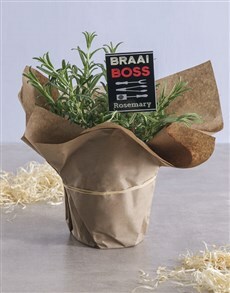 NetFlorist delivers to areas in Johannesburg such as Melrose Arch, Hyde Park, Sandton, and many more.